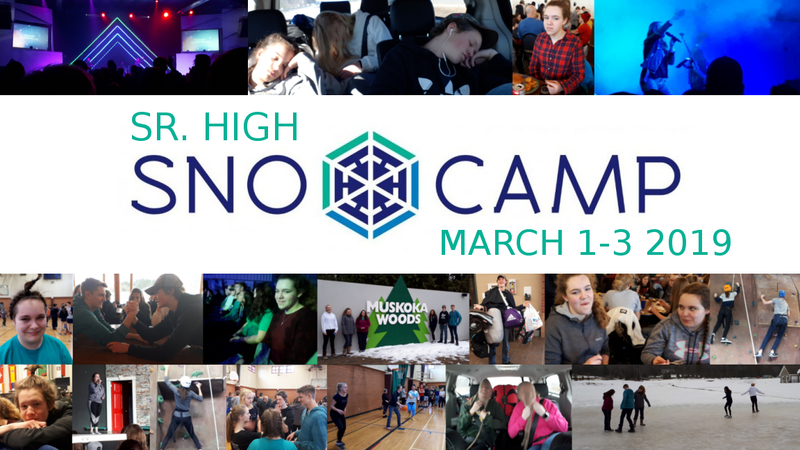 At Snocamp, students get to enjoy all of what Muskoka Woods has to offer while also being immersed in worship and teaching from God’s word. Snocamp is a Sr. High retreat like no other. It is a place where students can experience God through fantastic worship and teaching; and also to deepen friendships and make amazing memories. This year we are going to Snocamp March 1-3. The cost of the trip is $175 per student. Sponsorship and payment plans are possible. 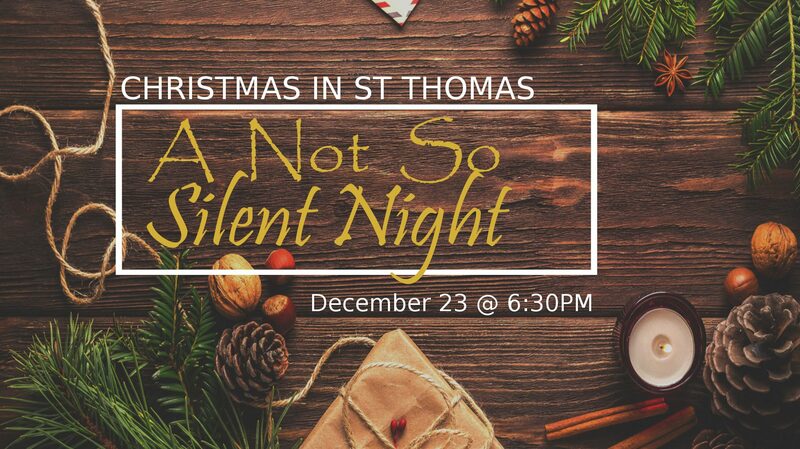 Fill out the form below to register for Snoamp!